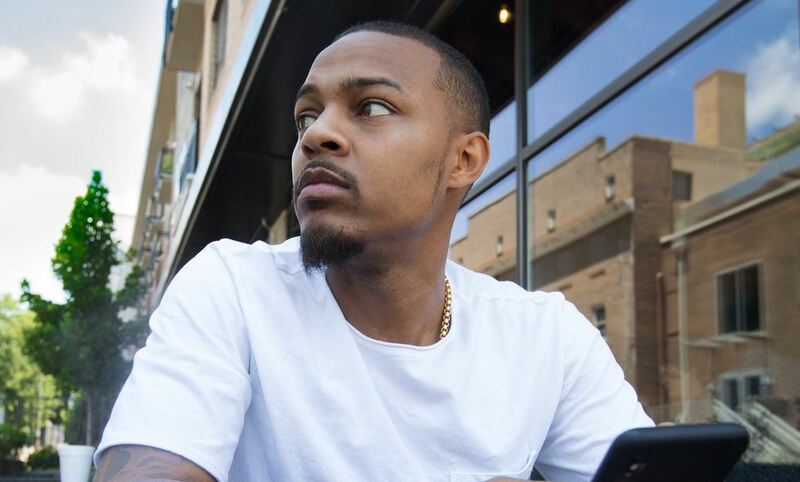 Bow Wow has been teasing the release of his Greenlight 6 mixtape for quite some time now. Back in April, he unveiled the cover and tracklist for the project containing titles like ‘Death (I Want To Die)’, ‘My Ex is a Piece of Sh*t’ and ‘Back on My D*ck’. But the project has seen several delays since then. After releasing a solid new song and video ‘Broken Heart‘ last month, the rapper has now shared an updated tracklist for the 6th installment of his Greenlight series. A couple of songs remain the same as on the earlier tracklist but most of it has been changed. Guest appearances this time include Migos, Bone Thugs-N-Harmony, Kap G, Soulja Boy and more. Check it out below.